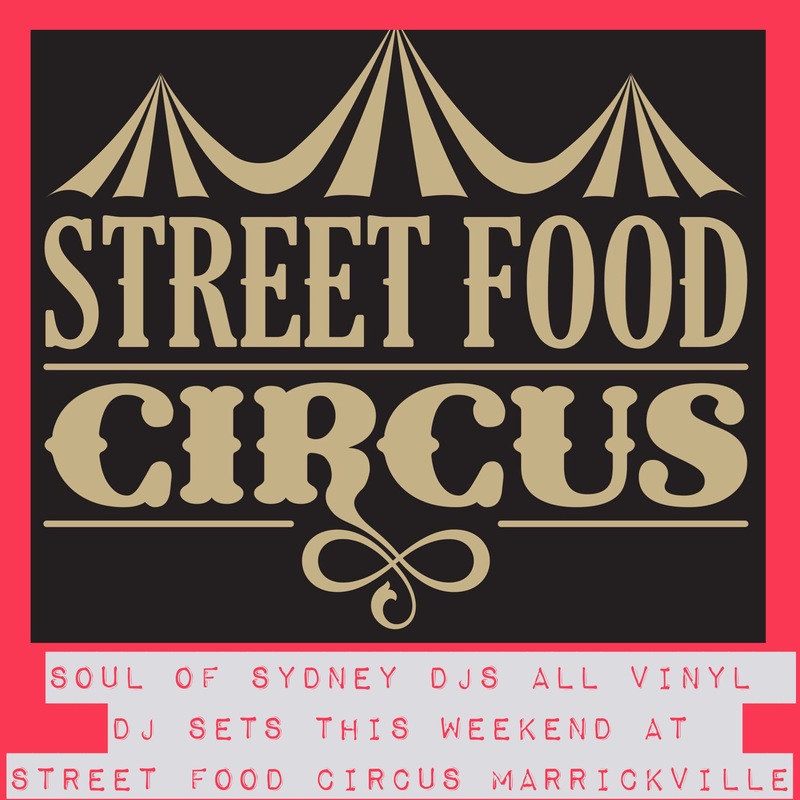 Food Festival & Funk Vibes – Soul of Sydney DJ’s at STREET FOOD CIRCUS this weekend. | SOUL OF SYDNEY FEEL-GOOD FUNK SOUL DISCO vibes & beyond. Food Festival & Funk Vibes – Soul of Sydney DJ’s at STREET FOOD CIRCUS this weekend. Catch us laying down all vinyl party jams as part of the Street Food Circus. Happening from Friday – Sunday at Fraser Park (Portuguese Club, Marrickville) Look out for us tucked playing tunes and pulling out a stack of wax we haven’t had a chance to play in years.